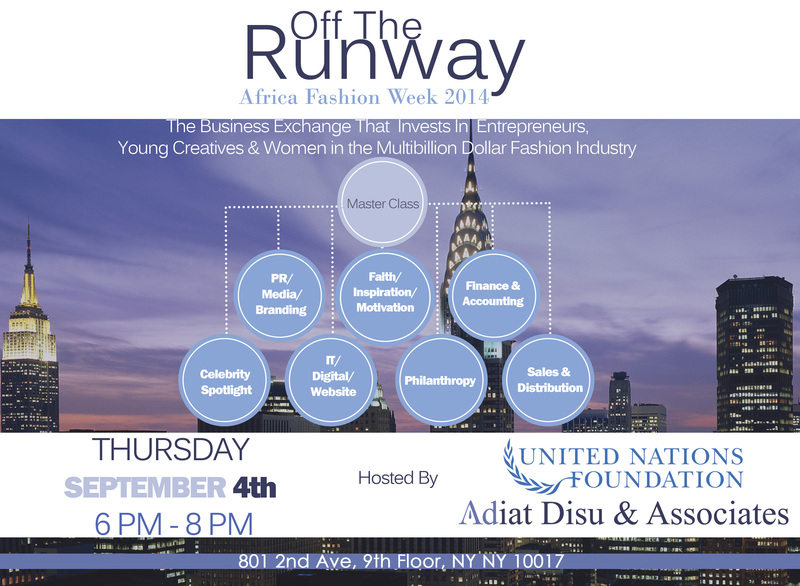 New York City, August 22 , 2014– Adiat Disu & Associates present its Master Class “Off the Runway” during its fifth annual Africa Fashion Week on Thursday, Sept. 4 at 6pm. Africa Fashion Week is proclaimed by Michael Bloomberg, the former Mayor of New York, and will be open to participants of Africa Fashion Week and to a selection of Pan African entrepreneurial students, specifically young women in the business of fashion. 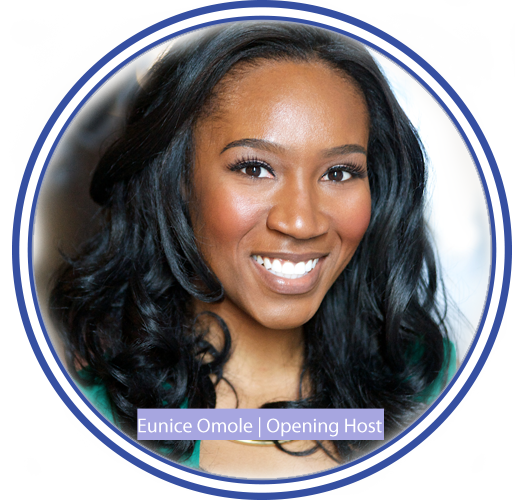 The Master Class will host speakers who are leaders committed to the advancement of women, entrepreneurship and Africa. 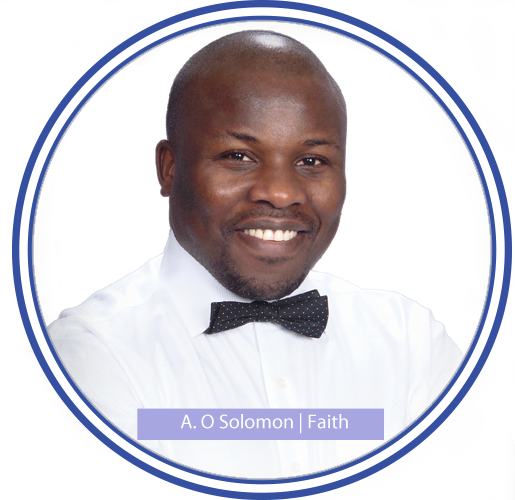 The speakers have made a significant impact in the lives of others in Africa. The UN Foundation builds campaigns and partnerships to connect people, ideas, and resources with the UN to reduce child mortality, empower girls and women, create a new energy future, secure peace and human rights, and promote technology innovation to improve health incomes. Girls and women are critical to achieving the UN development goals but are overlooked and underrepresented. The UN Foundation believes that working with and empowering girls and women is the smartest and most efficient way to create healthy families, strong communities and a better world. A portion of the proceeds from tickets sold will benefit the Dikembe Mutombo Foundation. 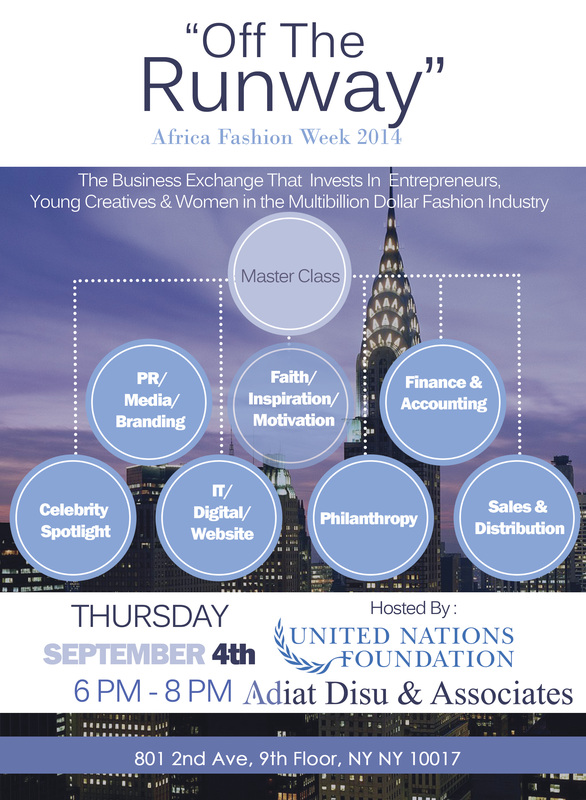 Master Class “Off the Runway” will be hosted at the UN Foundation Offices | 801 2nd Avenue, 9th Floor, New York, NY 10017. 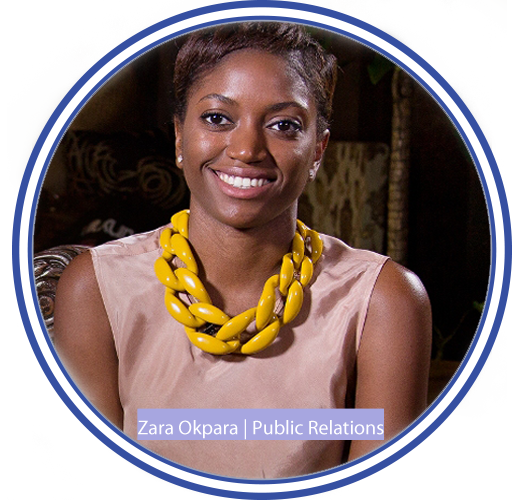 Official sponsors of Africa Fashion Week are Arik Air, Africa.com and Spice TV. Africa Fashion Week will take place September 4-6, 2014. The United Nations Foundation builds public-private partnerships to address the world’s most pressing problems, and broadens support for the United Nations through advocacy and public outreach. 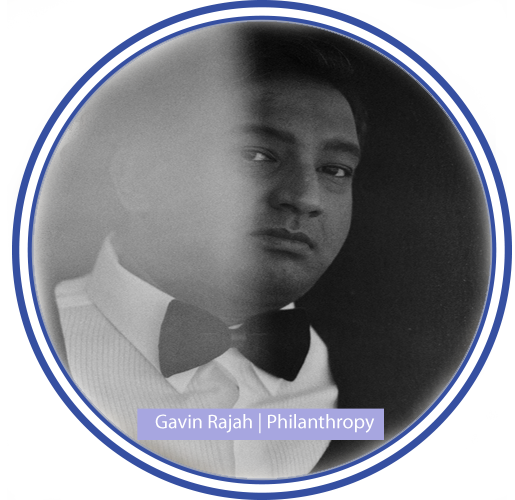 Through innovative campaigns and initiatives, the Foundation connects people, ideas, and resources to help the UN solve global problems. 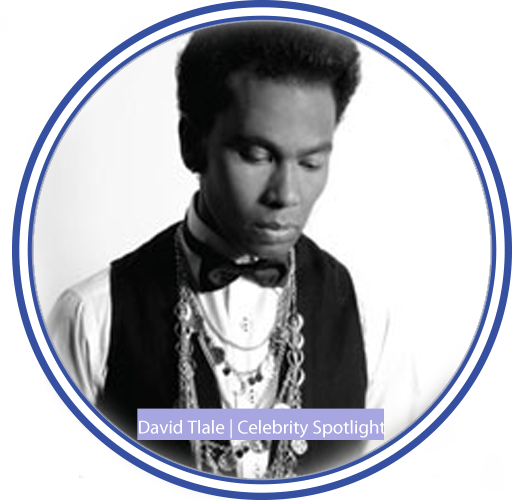 The Foundation was created in 1998 as a U.S. public charity by entrepreneur and philanthropist Ted Turner and is now supported by global corporations, foundations, governments, and individuals. For more information, visit www.unfoundation.org. 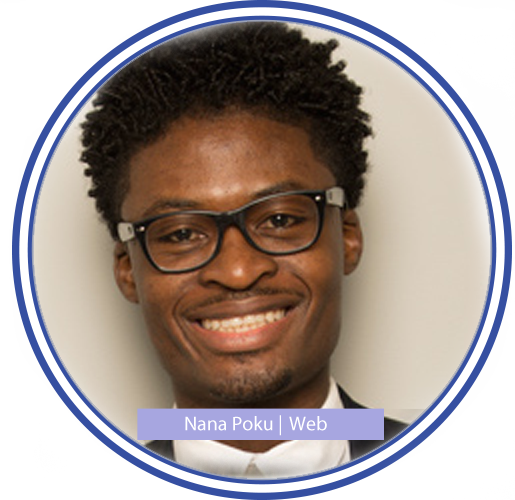 The premier communications and branding firm, leading in public relations and promotions in New York for African and Global business leaders in multiple industry segments, from entertainment to fashion, politics, media, and government sectors.